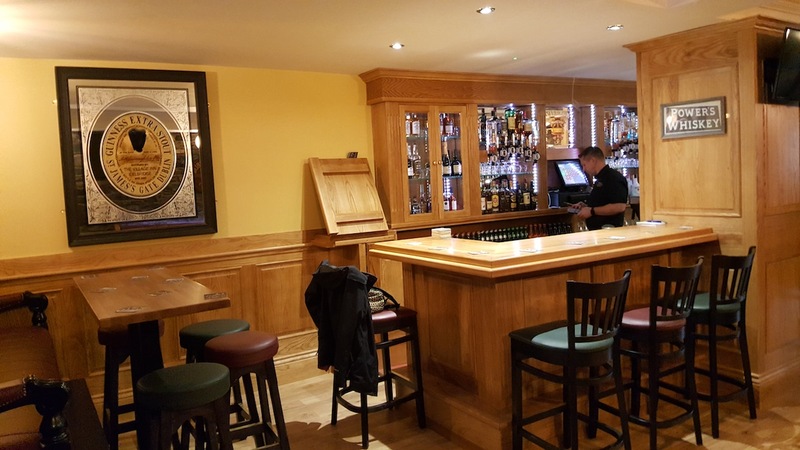 ArthurG’s Stout Bar at The Village Inn blends modern facilities and old style surroundings to create a pleasant atmosphere. 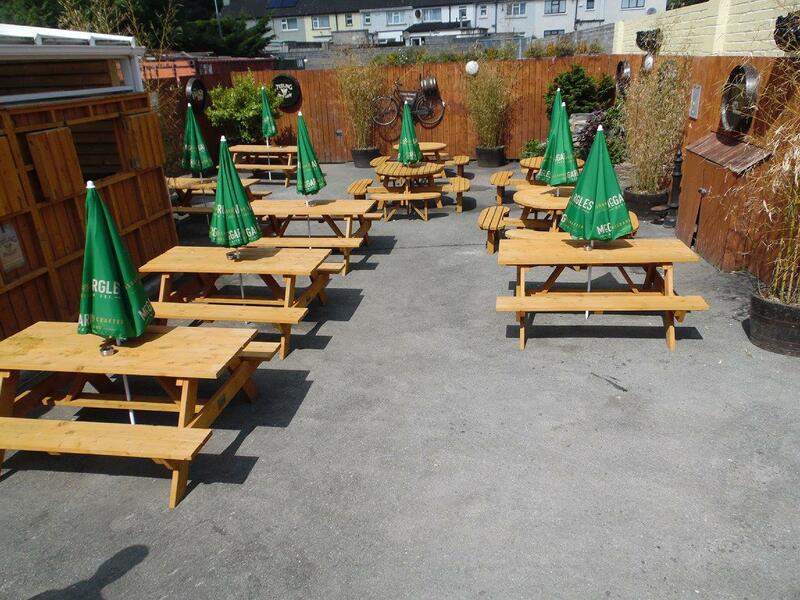 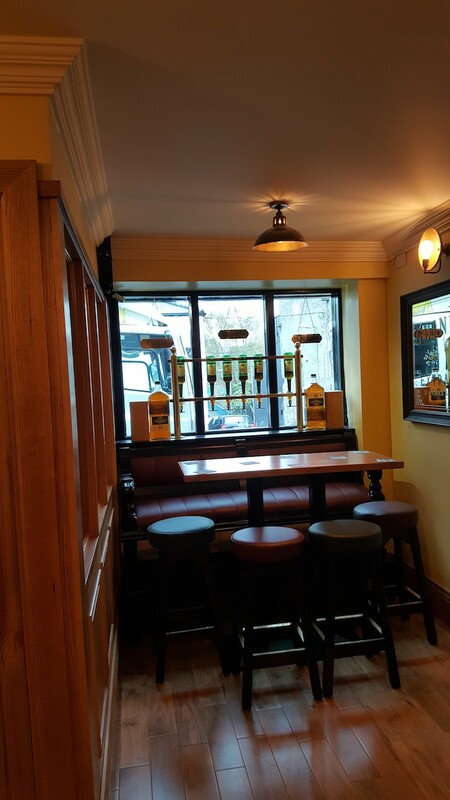 We serve a variety of Craft Beers on Draught from Ireland, Italy and elsewhere. 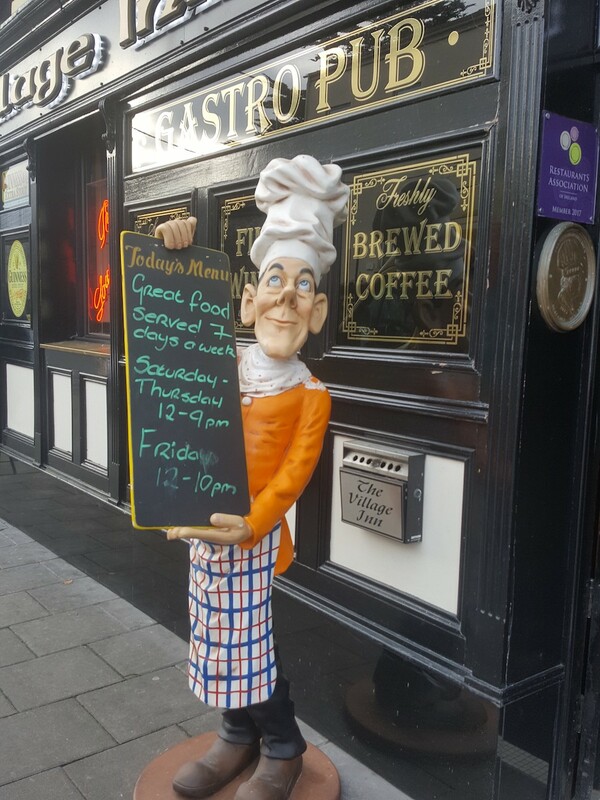 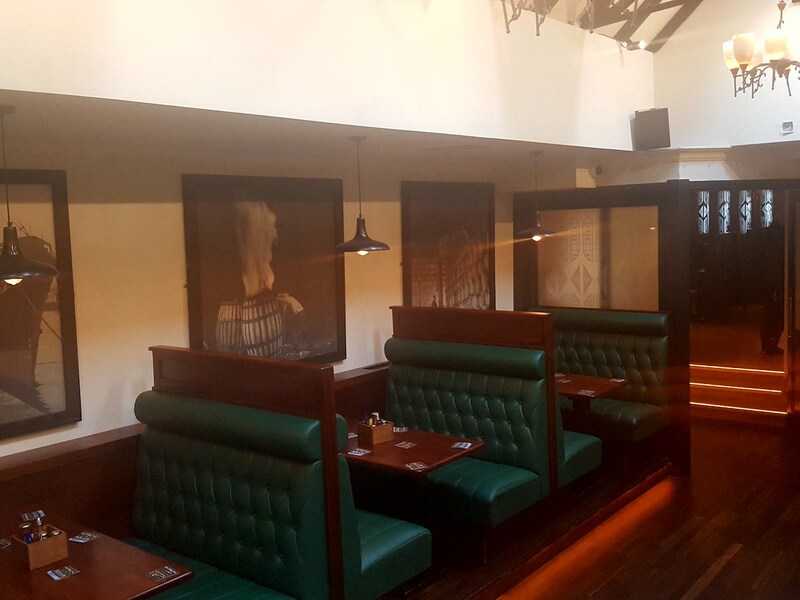 If you’re into sports & horse racing we’ve got you covered – we’re major fans of everything from Rugby & Soccer to GAA & Hurling. 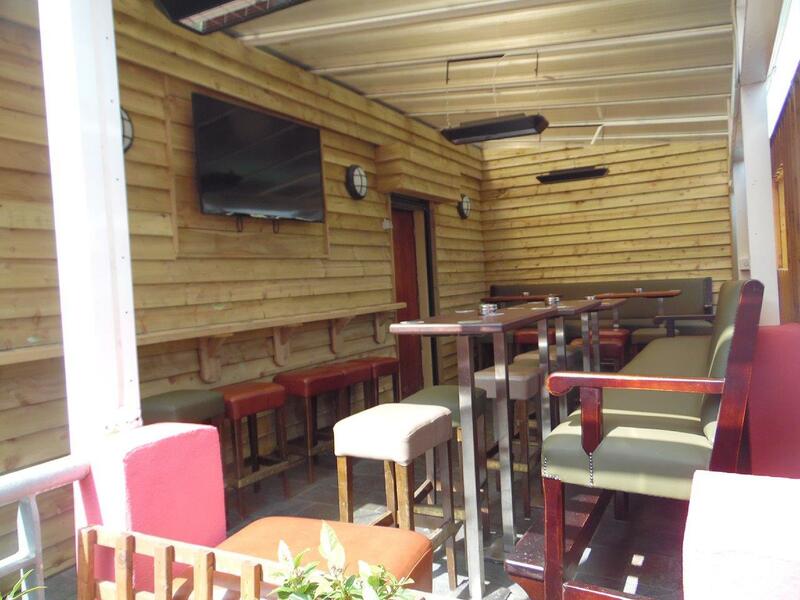 The bar features several TVs, so you can watch in comfort from any seat. 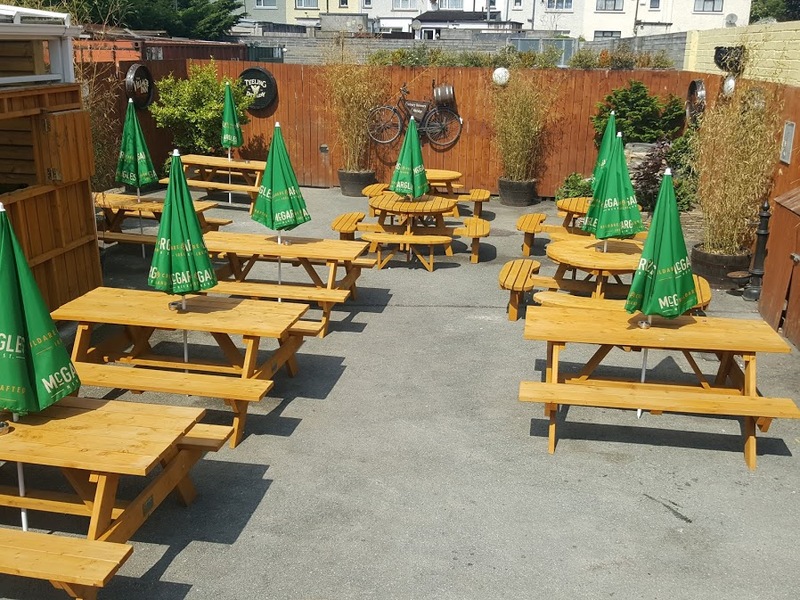 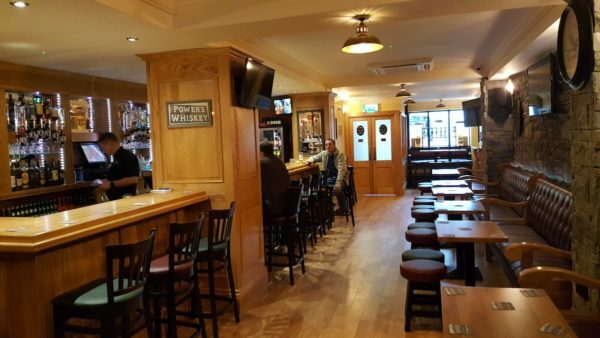 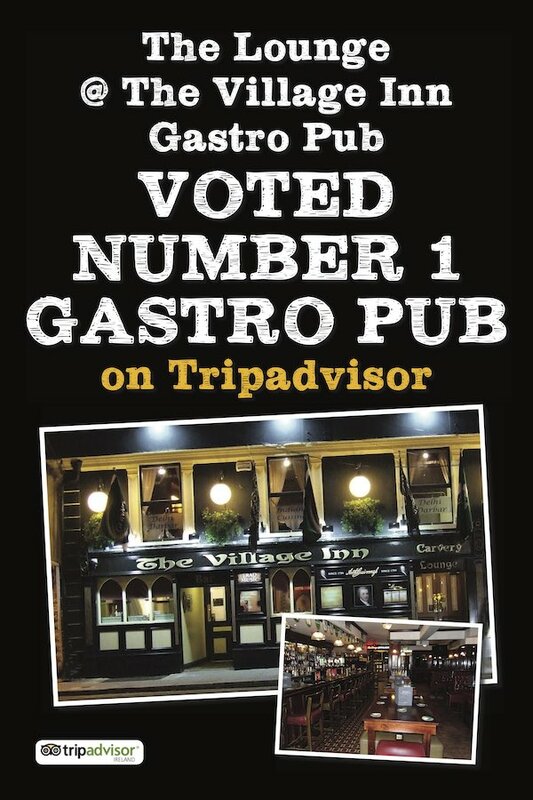 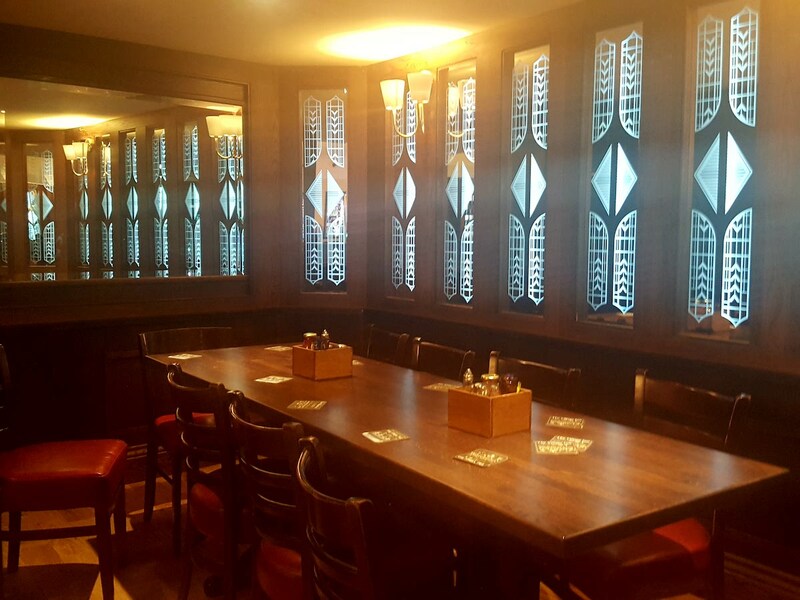 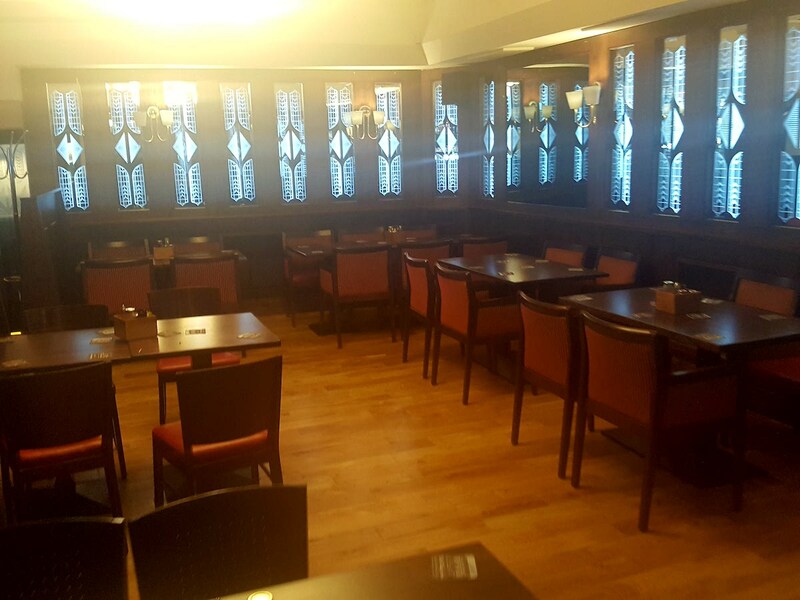 With traditional upholstery and decoration bolstered by modern facilities, we aim to preserve the feel of an old style Irish pub while providing the comforts of a modern bar.